These love notes tell of God's great and tender love for his people. God is pouring out his heart to his people, to anyone who will listen. 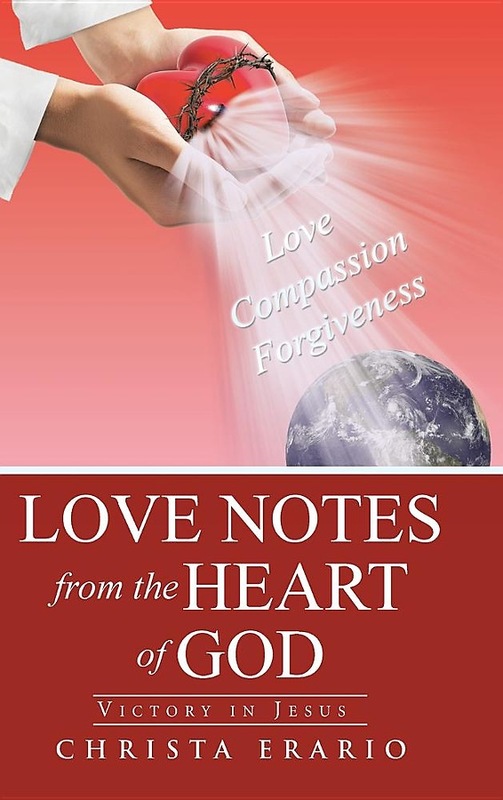 These notes are a wellspring of information and healing for people's souls and bodies. I am a God of love and justice, but in these end-times I am pouring out my great unfathomable mercy on all mankind like never before since the creation of man. I want nobody to be lost. Thus, I am writing these love notes to my people, who I died to save, in the hope that they will listen and have a change of heart before it is too late. Want it in two business days? Order by 4/22/2019 2:00:00 PM and choose Overnight shipping at checkout. Ships from a Cokesbury Connect Partner.